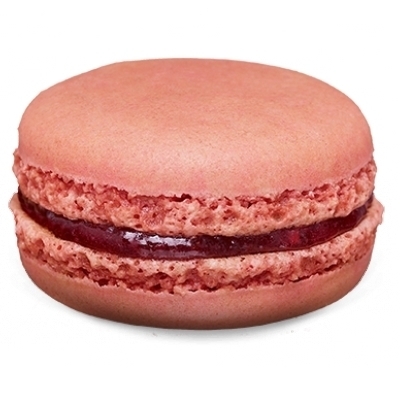 Forget cupcakes: macarons are the latest tidbit! A macaron is an airy and colorful delicacy. Made of grounded almonds, sugar and egg whites. 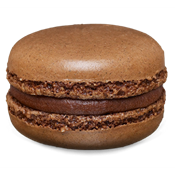 Often placed two macaroons together (with the flat sides facing each other) and in between filled with ganache, buttercream or marmelade. It almost looks like a small hamburger! 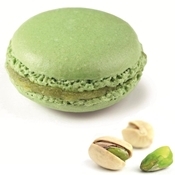 Macarons come in many different flavors and corresponding colors such as cherry, chocolate, pistachio, strawberry, coconut, mocha or lemon.